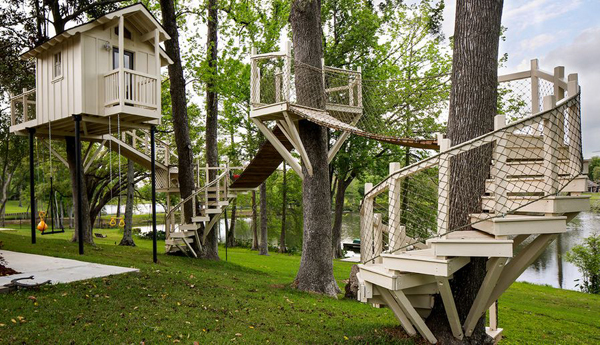 All the stairs lead to the treehouse! It’s quite interesting this treehouse, I’m wondering, why it has two stairs. For sure it has a wonderful view on the lake!